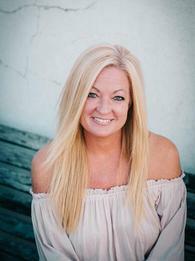 Tammy began her dance training at the age of 3 in Alabama. She became an assistant teacher at 13 yrs old, while continuing her dance training in Ballet, Pointe, Lyrical, Tap, Jazz and Hip Hop. Tammy was a competitive dancer at Bobbies School of Dance. During this time she trained in the Dance Masters of America conventions in Georgia and Alabama where she received training from several tap legends such as Gregory Hines. She has performed at various fine arts events including the Panoply of the Arts. While continuing her classical dance training, she was also a member of her high school & college dance teams, winning awards such as Overall Star Dancer & choreography awards. She earned a Business Managment and Marketing Degree from the University of North Alabama. 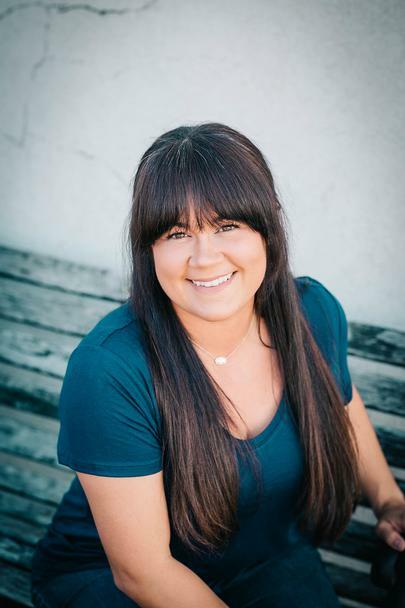 Her goal as a teacher is to share her training, knowledge and her love of dance with all of her students and to give every child their moment to shine. Christine began her formal training at GC&SU Continuing Education Dance in Milledgeville, Ga. under the direction of Amelia Pelton. She has trained with Atlanta Ballet and Joffrey Ballet and has taken master classes from companies such as Ailey II, St. Petersburg Ballet and Paul Taylor Dance Company. She has been featured in many productions including “The Nutcracker” as Dew Drop Fairy and Clara and Janusz Mazon’s “Queen of the Night” performed at Cobb Energy Performing Arts Centre and Georgia Ballet. She has been a guest artist in the GC&SU Dance Minor production for two years and danced with the KSU Dance Company for a season. Christine graduated from Kennesaw State University with a Communication and Public Relations degree and a dance minor under the direction of Ivan Pulinkala and Reiko Kimura. She loves teaching and spreading the love of dance with all of her students. Leah was born and raised in Fort Wayne, Indiana. She began her dance career at age 2. She trained with Tiffany and Co. Studio of Dance of Fort Wayne. She performed and trained with them until she moved to Atlanta in 2006. She also briefly danced at the Fort Wayne School of Dance for two seasons. She continued her dance education at a local studio continuing studying in Jazz, Ballet, Tap, Hip-Hop, Lyrical, Contemporary, and Musical Theatre. She has performed at The Festival of Trees in both Fort Wayne and Atlanta as well as competed at a state and national level earning several awards including gold, high gold, and platinum achievements. 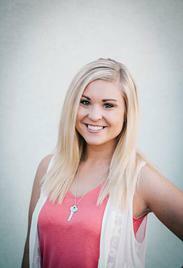 Leah also trained in tumbling with Turner’s in Fort Wayne and Paulding Gymnastics of Dallas. After graduation Leah went to Kennesaw State University where she performed on the dance team under the direction of Vera Lukens. 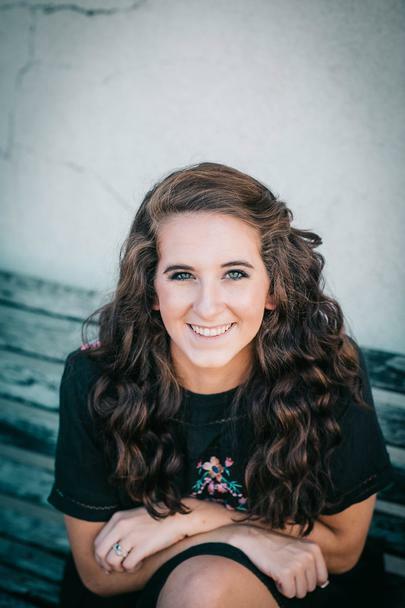 While with the KSU Dance Team, Leah got the opportunity to compete at the NDA National Collegiate Dance Championships, which she says “Was an incredible experience, one I will never forget!” Leah is a Registered Nurse at a local health system. She can't wait to share her love of dance with Studio 4 students! Brandy graduated from The University of Georgia with a B.S. in Dance Education. 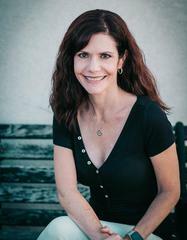 She has been Teaching for over 25 years around the Atlanta area specializing in ballet and contemporary. She has owned her own studio, as well as judging for the Governor’s Honor program in Georgia for dance in 2010 and 2014. She also received her certificate from the Royal Academy of Dance for the primary levels in ballet. Dancing with Core Concert Dance Co and attending summer programs at University of Utah with the Ririe-Woodbury Dance Co, she has had to pleasure of studying with amazing teachers such as, Bala Sarasvati, Virginia Carver, Joan Buttram, Ruth Mitchell, Zanne Colton, Joan Woobury and Shirley Ririe. She is looking forward to joining the staff at Studio 4 the Arts. Jamie Young has been involved with the dance industry in multiple ways since she was 5 years old. She received her dance training as a young student with Mountain Classic Dance Company. Jamie studied Ballet, Jazz, Tap, Hip-Hop, Modern, Lyrical, and Theater Dance, with many great dance names in the industry including, Jerry Rose, Tony Vitale, Dustin Phillips, Barry Youngblood, Josh Bargasse, Tracie Stanfeild, and Todd Shanks, just to name a few. At the age of 14, Jamie toured the country with Hoctor’s Dance Caravan Kids. She received dance scholarships at the Debbie Reynold’s Studio in LA and Steps on Broadway in NYC. Jamie has been choreographing for many levels of dancers for the past 10 years. Her Choreography has won many awards all across the region. Jamie went to college at the University of Georgia where she earned a Bachelor of Science in Education Degree in Exercise and Sports Science with a concentration in Athletic Training, studying dance medicine. After graduation, Jamie worked as a certified athletic trainer in a private high school in Manhattan. While living and working in New York City, Jamie enjoyed experiencing the dance, theater and dance medicine industries. 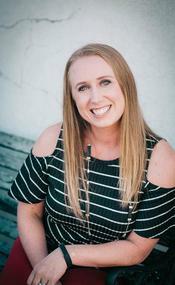 Jamie lives in Acworth with her husband Philip and works as a Clinic Director at NexSlim Medical Weight Loss in Kennesaw Georgia. Jamie is looking forward to joining the Studio 4 the Arts family! Madeline is the daughter of Director/Owner, Tammy Anthony. She started dancing when she was 3 & has been trained in Ballet, Tap, Jazz, Lyrical, Contemporary, & Hip Hop. Madeline is a member of our Prodigy Competition Team, she is a Senior at McEachern High School & she is already a very talented choreographer and has won several choreography awards. She is excited to share her love of dance with her students this year. 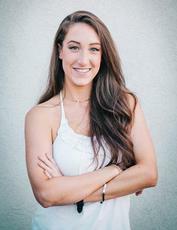 Rachel Strauss is a professional dancer and has been dancing for over 18 years. She was born and raised in Georgia and started her love for dance since she was 2. She has studied all different types of dance styles such as, Ballet, Tap, Jazz, Hip Hop, Lyrical, Contemporary and even Bollywood. Throughout her years she has earned scholarships of dance for Ballet, Contemporary, and Jazz. When growing up, she never stayed at one dance studio for too long because she wanted to learn other dance styles and techniques. After graduating from dance, she wanted to go straight into teaching and teach all her students not only the technique of dance but the love and excitement of what dance has to offer. She has taken master classes with So You Think You Can Dance choreographer Mia Michaels, dancer/actor from Step Up Misha Gabriel, choreographers from the show SideWays Teddy Forance and Nick Lazzarin and much more. She has danced for numerous commercials and also danced on a reality TV show called Married To Medicine. She loves teaching at Studio 4 The Arts because it's not only a job but one big family! 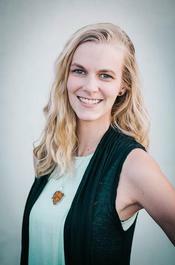 Hannah has been teaching dance for over 10 years, specializing in ballet, jazz, lyrical, and tap. She attended the University of Alabama where she graduated in 2011 with a BA in Dance and Computer Science minor. 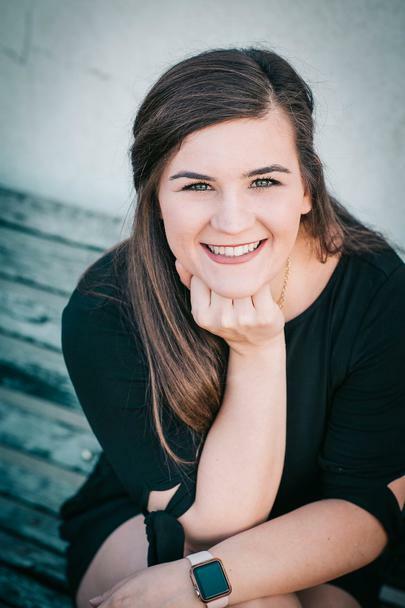 While in college, she was selected to be a member of the Alabama Repertory Dance Theater company, as well as Dance Alabama! company, and the nationally ranked University of Alabama dance team, the Crimson Cabaret. While pursuing her degree, Hannah also taught at the Dance Centre and the Academy of Ballet and Jazz in Tuscaloosa, AL. After receiving her Bachelor’s, she continued teaching dance in Tuscaloosa until recently moving back to Georgia. Hannah also works as a special education paraprofessional with Cobb county schools. Currently, she is pursuing her certificate to become a special education teacher. Hannah is also a proud mom of twins, Harper and Gavin. Originally from Powder Springs, GA, Natalie began her training at the age of two at Bravo Dance Center, where she studied the styles of ballet, modern, jazz, pointe, contemporary, lyrical, and hip-hop. She was a member of the Bravo Dance Company for many years before transitioning to Cobb County Center for Excellence in the Performing Arts her Sophomore year of high school. While at CCCEPA she was a dance major and a drama minor. She took part in a multitude of musical theatre and theatre performances, in addition to her dance training. Upon graduating high school, she decided to further her training at the Conservatory of Shenandoah University in Winchester, Virginia, where she received her BFA in dance. She has had the privilege of performing not only in the Winchester area, but also at the 2014 Jazz and Tap Festival in Annandale, Virginia. Natalie has also danced with many professional companies including Dorcas Román Dance Theatre, Boross Freestyle Jazz Company, Flying Lions Dance Company, and Ekilibre Dance Company. In 2016, Natalie was the recipient of the Greater Milwaukee Fund Scholarship. 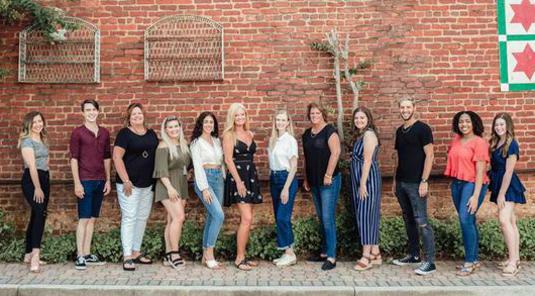 She has taught at many studios including Bravo Dance Center, Studio Dance Inc., Frederick County Park and Recreational Center, Shenandoah Conservatory Arts Academy, and is looking forward to working with Studio 4 the Arts! Abbey started dancing when she was three years old at the Dance Theatre of Dalton in Dalton, GA. She performed in DTD’s presentation of The Nutcracker for 13 years performing all parts including Waltz of the Flowers, Snowflakes, and Arabian Duet. She choreographed and performed for her studio’s Company. She danced under the instruction of Berrien Long, Ryann Ellis, Lori Beth Eicholtz, Jo Beth Thompson and Bettye Jo Wilson. 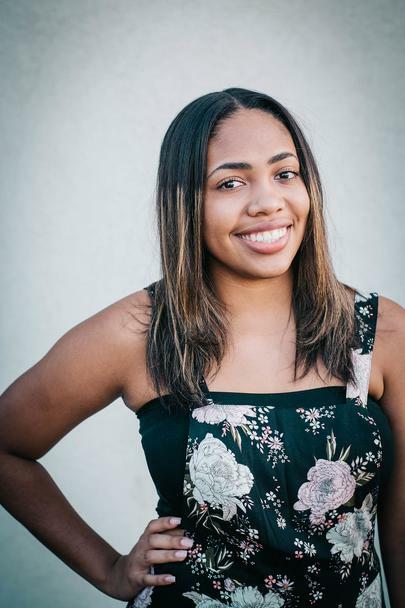 She graduated from Coahulla Creek High School in May of 2016 and attends Kennesaw State University studying Human Services and Dance as a minor. 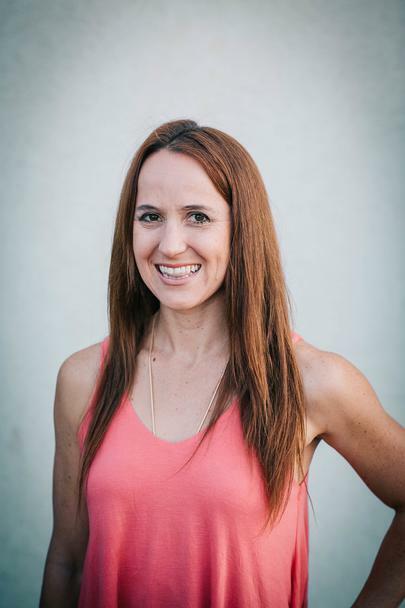 Jo Lambert is a USA Gymnastics Certified coach, a SAG-AFTRA professional stunt woman, and an official American Ninja Warrior obstacle tester with a background in competitive gymnastics, hailing from San Diego, California. During her time as a competitive gymnast she received various awards for her dedication and leadership of her team and was featured on San Diego Sports Stars TV show for her contribution to the sport. Upon her conclusion of competitive gymnastics she went on to perform in various live national and international acrobatic shows, from local performances such as Atlanta's Dos Equis "Most Interesting Person" Cinco De Mayo show to representing America at Gymnaestrada in Lausanne, Switzerland in 2011. Jo has been teaching gymnastics, tumbling and acrobatics for over ten years in the Atlanta area. She loves imparting the joy, strength and beauty of tumbling and acrobatics to her students. She loves working with students of all levels and watching them grow and progress.